If white cabinetry isn’t for you, opting for a color adds tons of personality…and looks best when paired with a crisp white wall, like in Jenny Komenda’s kitchen. A little modern, a little boho, a little vintage…a touch of everything comes together in this neutral-walled room from Amber Interiors. 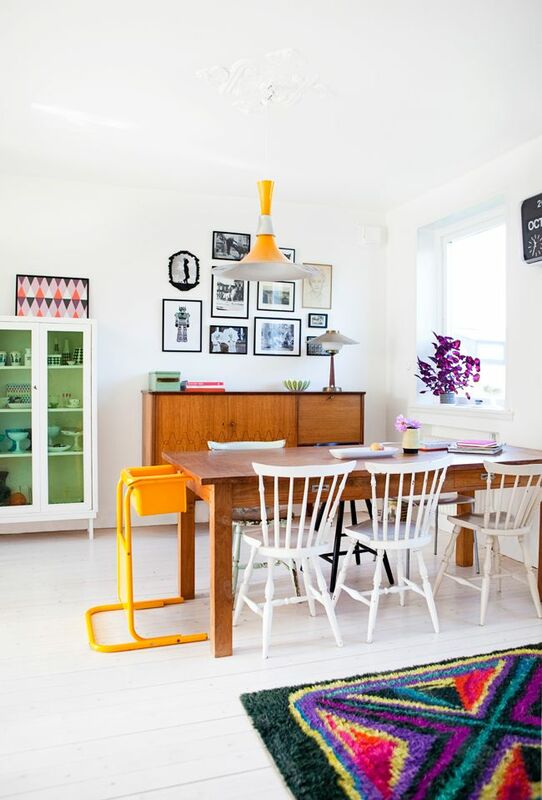 Retro-inspired, Scandi-chic, mid-century: whatever you want to call it, this decor style sits well with white. The warm tones of teak look great contrasted against white walls, as do the bright retro accessories so popular right now. 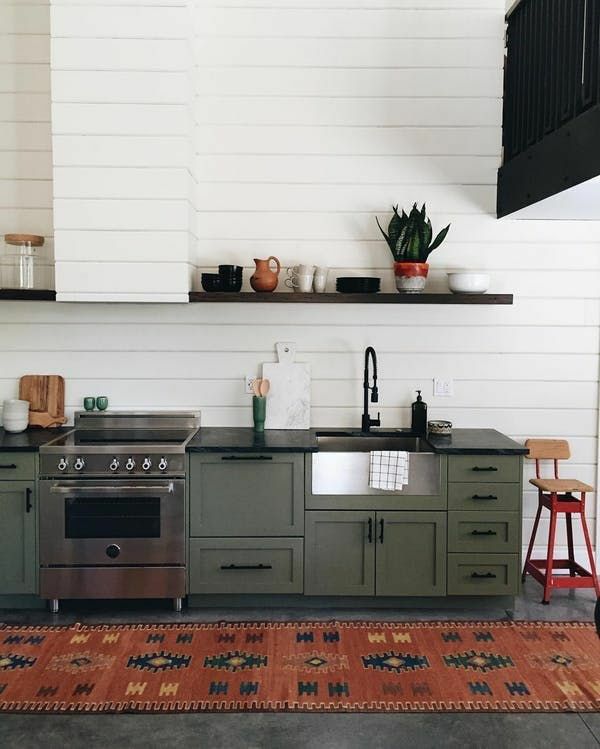 Gorgeous materials shine (those floors!) 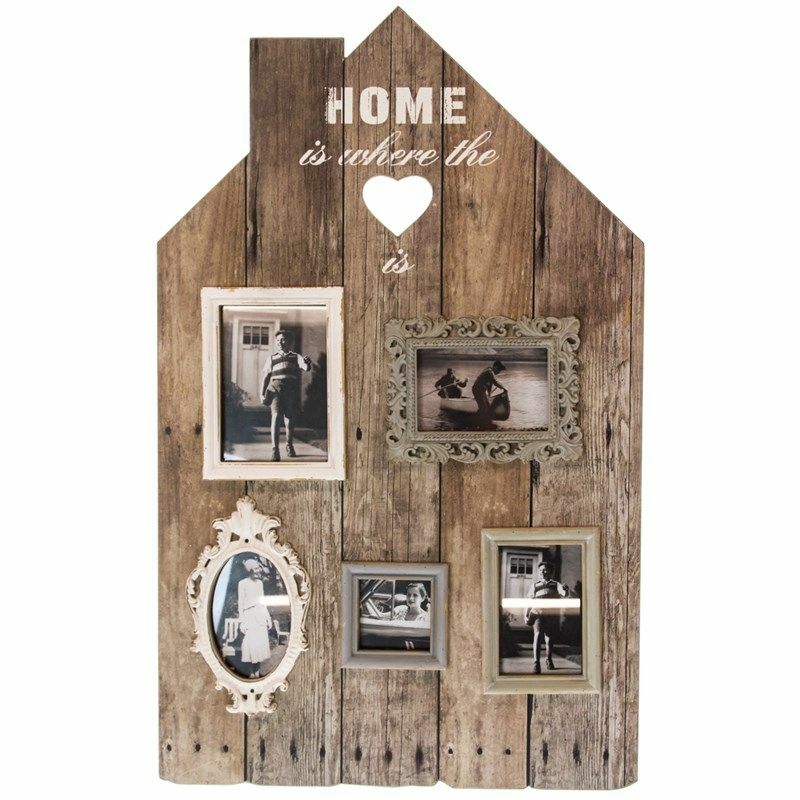 when they don’t have to fight for attention, like in this hallway from House & Garden. There’s a reason museum walls tend to be white: all art looks great up against it, like in this posh porch from House & Garden. 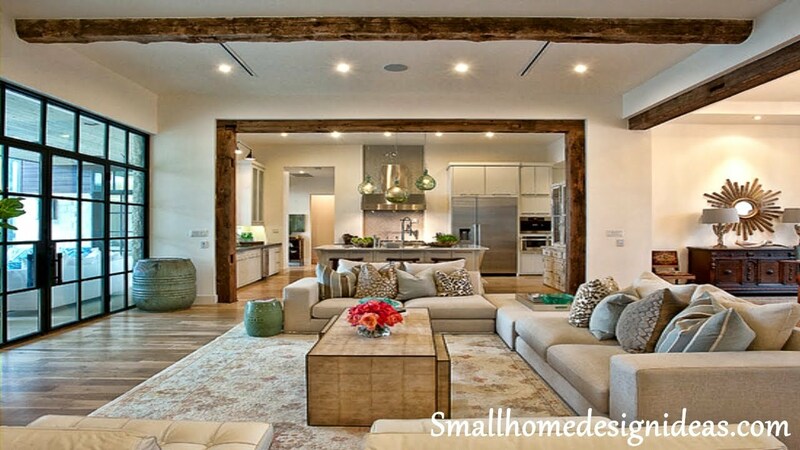 White walls: versatile design choice or boring default? Have your say in the comments below! Minosa Design kept it simple with white cabinetry in this contemporary kitchen with traditional touches. 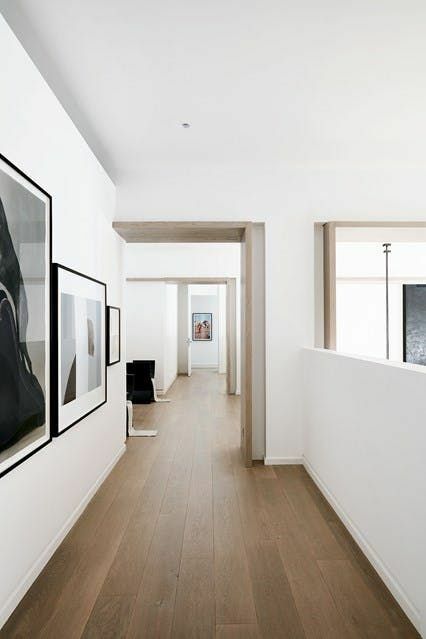 White is arguably the most versatile of paint colors, especially when it comes to that which surrounds us—walls. Would you agree? 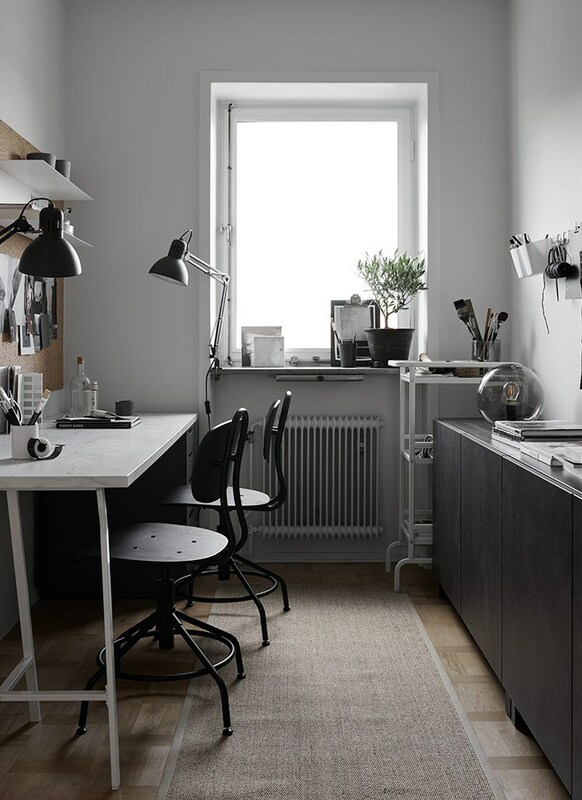 Although I love a pop of bold color (or a dramatic dark, or a well-considered neutral…), even I have to agree that white can be seen as one-size-fits-all, serving as a backdrop for spaces overflowing with interest and personality. It seems that no matter the style, from classic and cozy to clean and contemporary, white just works. White just works in a bathroom. It feels clean (nearly sterile) and refreshing, and works great with a heavier repurpose vintage piece like the cabinet-turned-vanity in this bathroom from Sunrise Over Sea. 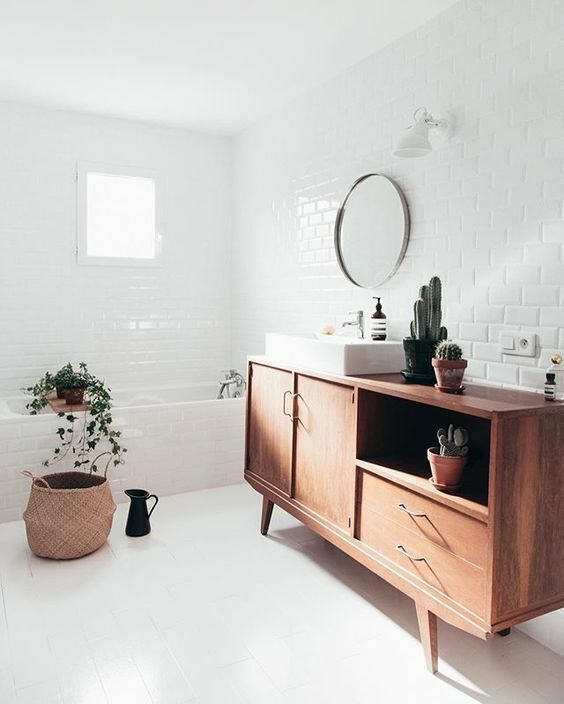 The built-in tub and cabinetry in this house from The Telegraph look like something from another era entirely, but the neutral white keeps things light and perfectly suited for today. You know what color never seems to go out of style? White. Vintage furniture and accents look fresh and contemporary against a bright interior here in this room from Home Polish. Does this one even need explaining? Modern architecture almost always defaults to white, and for good reason. White is the most reflective of all colors, bouncing light from big windows (a lucky feature of many new builds) all around, and showing off crisp corners to perfection. 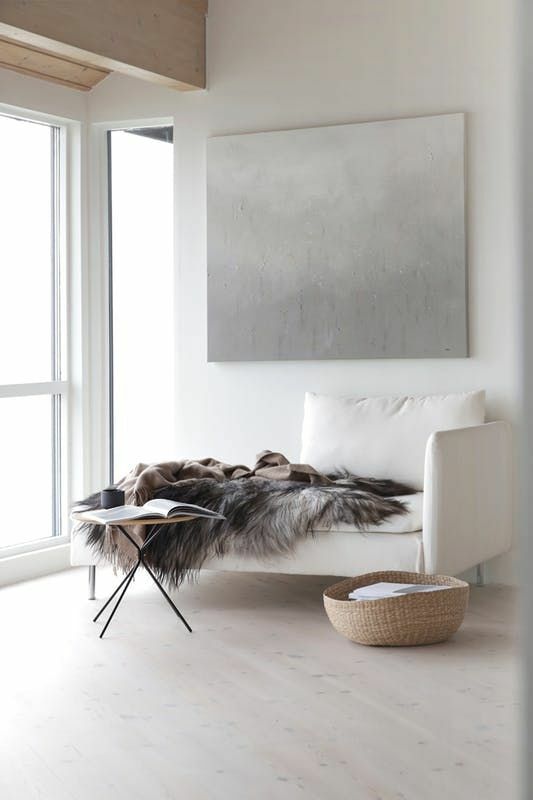 This room from My Scandinavian Home makes any and all colors work together against a white backdrop. A melange of textiles can get busy for the eye, but look wonderful when they don’t have to compete with any other dominant color in the room. 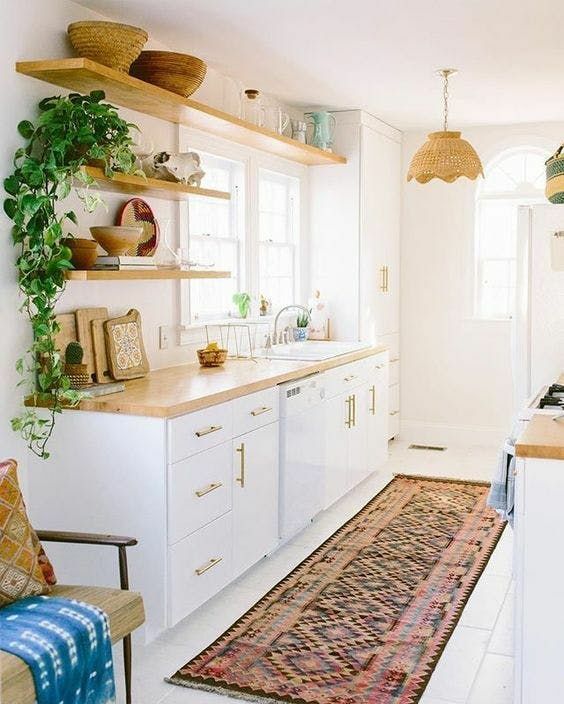 Carley Page’s kitchen is a great example; had she opted for different color cabinetry, things might have been a little too overwhelming visually. 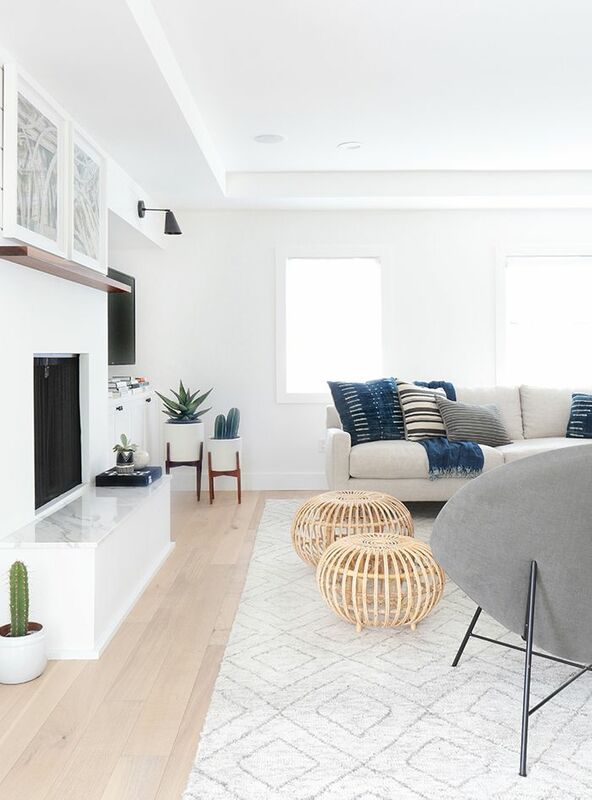 A clean palette of white and neutrals might just be the perfect backdrop for relaxing and kicking back in your very own “she shed”, via Dear Designer. When I think of bohemian style, I generally think of color and texture. In fact, many colors and textures layered over each other, with a healthy smattering of house plants to boot. All that visual interest looks its best and brightest when set off by crisp white walls, don’t you think? When we think of traditional, country or classic homes, white isn’t the first shade to spring to mind—we’re more likely to consider deeper shades and neutrals. But white can look great in an older home, particularly when showing off wall panelling (like the swoon-worthy moldings in the above image from d-raw) or shiplap to its best advantage.